New themes for WordPress Distraction Free Writing mode! 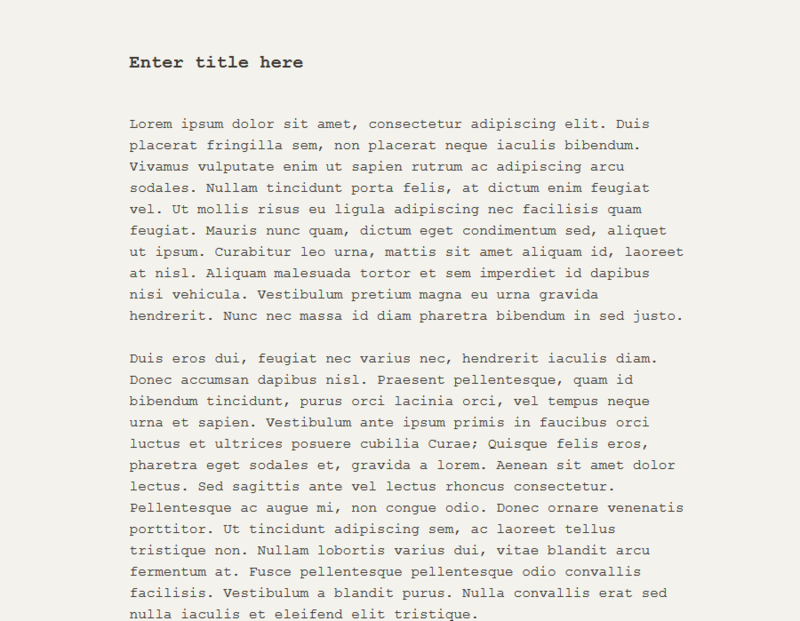 A new version of Distraction Free Writing mode Themes plugin for WordPress is out! Make sure to check out the plugin announcement in case you missed it. 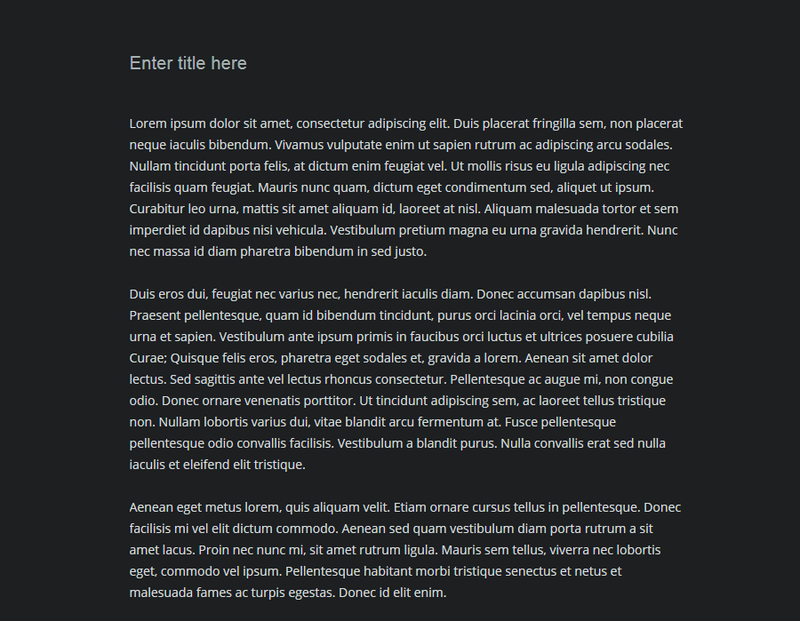 Sophisticated and clean theme with a monospaced font. Based on Ulysses text editor. Calming dark blue hues. Perfect for writing into the small hours of the night. Based on the dark Zen Writing mode on GitHub. Use the Custom setting to write your own theme! If you’ve made a nice theme – create a topic in the support forum to have it included in an upcoming version! Compatibility with other plugins is improved by applying some !important overrides. Next version will see a Gallery-like mode for selecting your theme, so that you can get a better glance at all the themes at once. A long-term goal is the ability to create your own theme using color pickers, as well as the ability of saving multiple custom themes. Click here to see more themes!